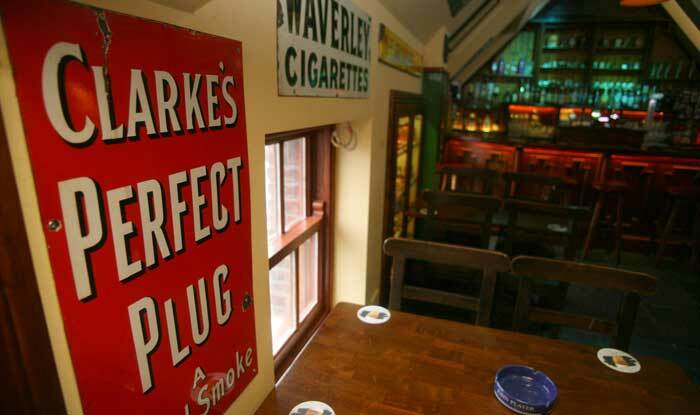 The Tobacco Shop is serviced by its own full service bar, is fully furnished and is perfect the place to have that private party for 20-50 people overlooking the River Nore. 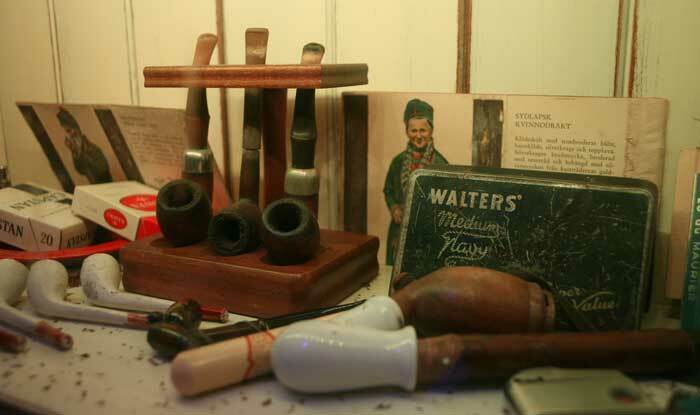 The bar itself takes a historical look at tobacco & it's vices throughout the ages. 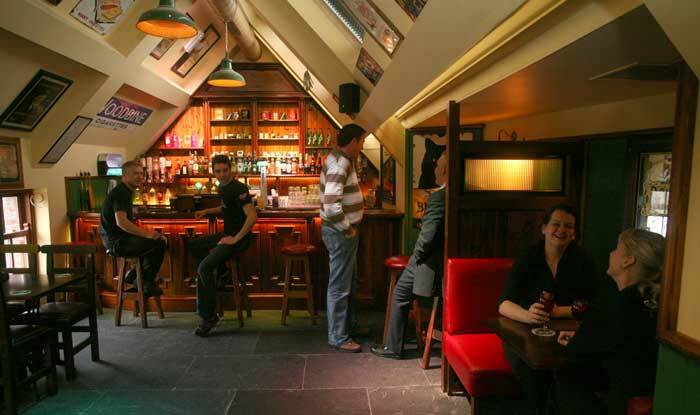 It also has some fine whiskeys and Cocktails for that extra special drink on your night out. 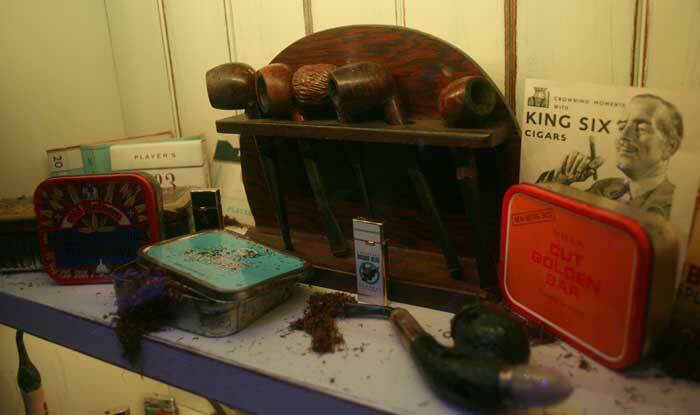 During the day and late in to the evening, you can dine on breakfast, lunch or dinner here in The Tobacco Shop, or party the night away in the private bar when the music gets started. The area can be booked for groups for dinner or a private party. 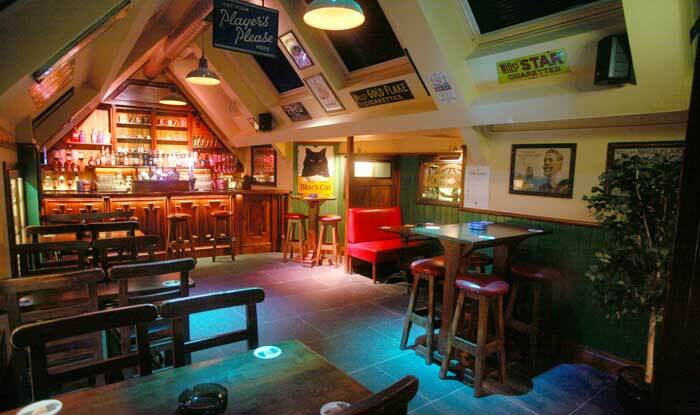 Contact us if you would like to reserve the area for a private party. 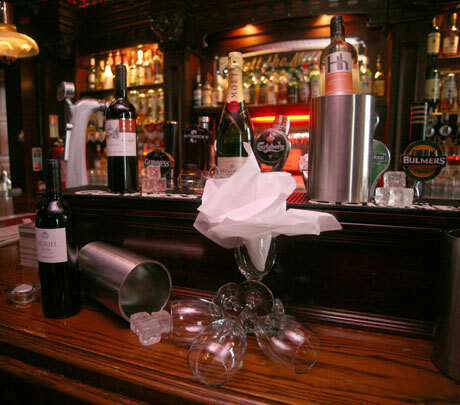 Learn more about hosting your party at Matt The Millers Bar & Restaurant here. You haven't been to Matt the Millers? What's wrong with you? 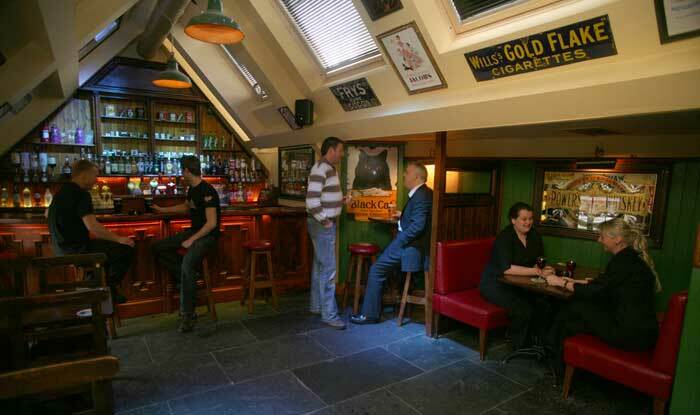 Enjoy awesome live music with a cold pint in a beautiful bar on banks of the river nore! 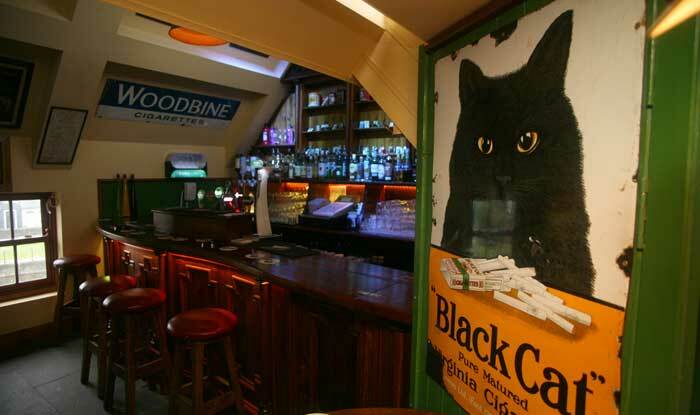 Definitely one of the places which have to be seen while staying in Kilkenny.